At some point, Jyothika was the top Kollywood actress after her marriage to Suriya. However, she stopped acting for nearly 9 years, and after her children Diya and Dev started going to school, she made a comeback to movies. Last year, her film 36 Vayadhinile received both critical acclaim and box-office success. In an interview to this writer some time back, Jyothika had said she was not interested in doing the regular heroine roles and was looking for strong female-oriented subjects. In the last one year, she has gone through many scripts, including one by noted writer and director Anjali Menon, but the project did not materialise. 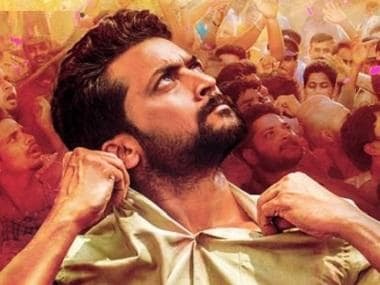 The film is being produced by Suriya’s 2D Entertainment and the first schedule has already been completed in and around Chennai. The film’s director Bramma had earlier made the award winning Kuttram Kadithal, and is known for his strong script sense. As per sources, Magalir Mattum has Jyothika playing a very powerful role of a documentary filmmaker, who takes up a cause and fights for it. 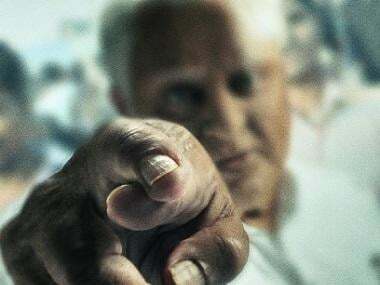 The film also has three other powerful women characters —Urvasi, Bhanupriya and Saranya Ponvannan — in the supporting cast along with Nasser, Livingstone and Paval. It has music by Ghibran and Manikandan is the cameraman. Some years back Kamal Haasan had produced a film titled Magalir Mattum (1994) with Revathy, Urvasi and Rohini in the lead. Sources have now revealed that Suriya’s 2D Entertainment had sought Kamal’s permission to use the title. 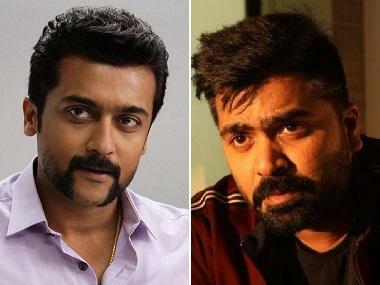 The latest buzz is that Suriya will be doing a cameo in the climax scene in the film. Earlier Suriya had done a special appearance in Pasanga 2, a children's film which he had co-produced. Meanwhile Jyothika and the unit of the film has left for North India and will be shooting in Agra, Ghaziabad and few other small towns in UP. Magalir Mattum is slated for release early next year. 1Magalir Mattum first look: Jyothika plays a documentary filmmaker; Suriya to make cameo?